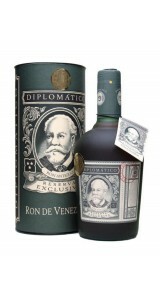 The outstanding Diplomatico Reserva Exclusiva - one of the world’s finest dark rums has a deliciously intense, unctuous and hedonistic character of this Reserva Exclusiva has made it an unequivocal global phenomenon, acquiring it a loyal allegiance of fans and advocates and initiating a new generation of rum drinkers along the way. 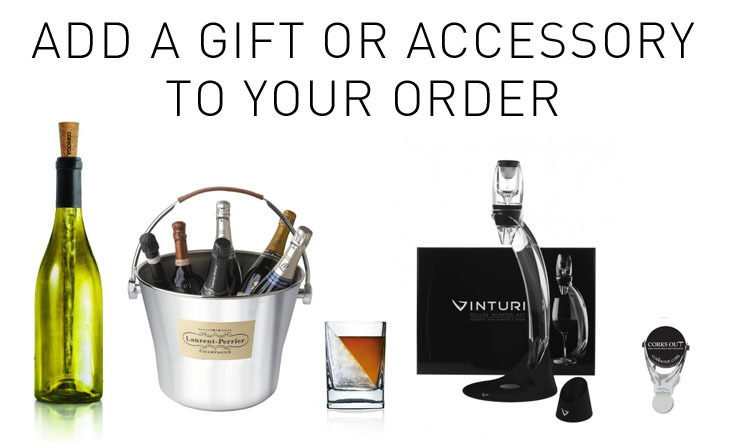 Highly recommended for lovers of all premium dark spirits, this would make a great gift idea for those nearest and dearest or, alternatively, an indulgent personal treat to oneself. Copper Pot Stilled, and aged for 12 years in small oak barrels. Exquisite Blend that seduces with it’s intense amber color, product of it’s prolonged aging in exclusive white oak barrels; it’s unique body and extraordinary balance are obtained by the craftsmanship of their master distiller. It delivers a full-rich flavour with a silky smooth finish. 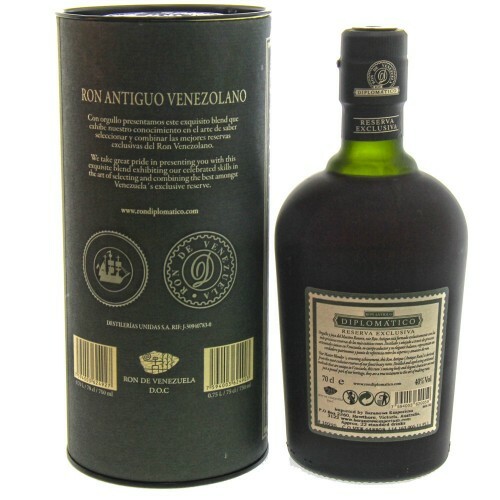 Destilerias Unidas rums have achieved huge success and popularity both at home in Venezuela and in leading export markets e.g. in Spain, the company’s Cacique rum sells in excess of 1 million-cases per annum. As a testament to the quality of the rums produced, Destilerias Unidas also supplies the majority of the spirit for Pampero rum, a brand which has enjoyed great success as a premium rum in bars across the UK. 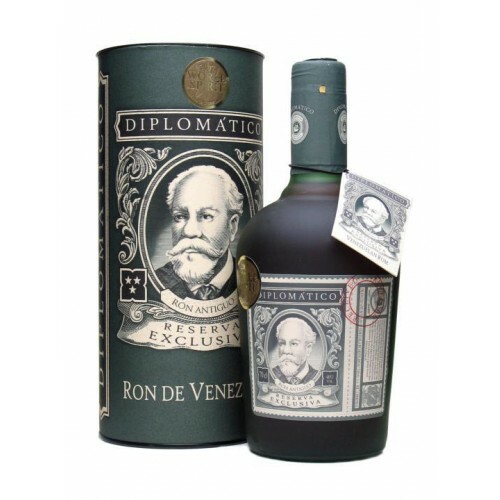 Now the skill of the master distiller and the craft of the master blender have created the Diplomatico range, which looks set to follow in the footsteps of its illustrious sister brands.